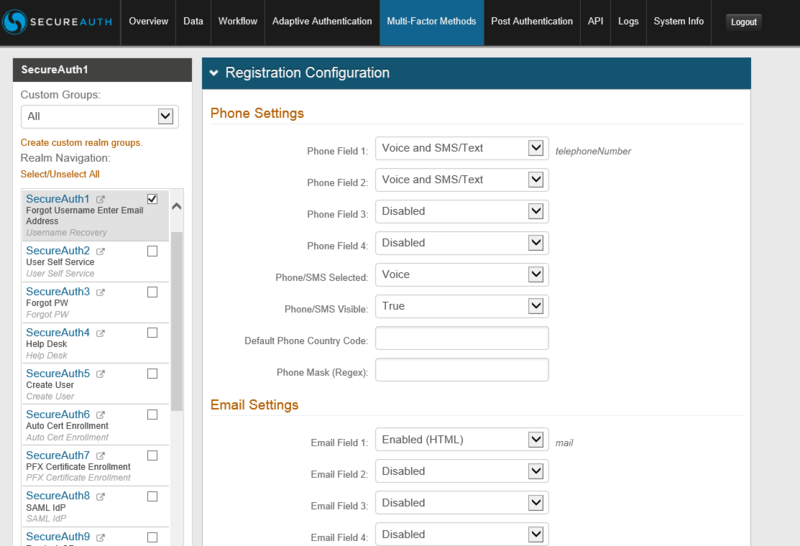 Issue: Not being able to see the Phone Number Blocking settings on Multifactor Methods Tab. When consulting this document, you are unable to see this setting for your IdP appliance. 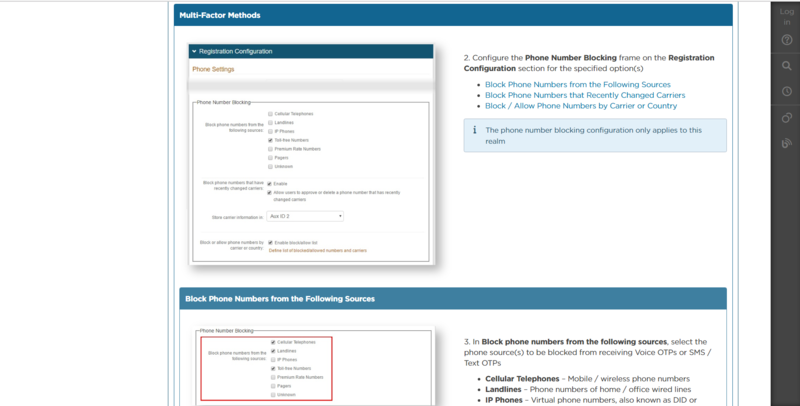 Problem: Though the document above does not mention it, the phone number blocking feature comes with our "Detect" package. If you do not have the proper license for it, this feature does not pop up on the Multifactor Methods Tab. In order to activate the proper license, speak with your Account Manager to upgrade your license to the detect package.